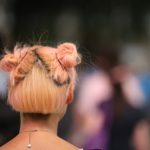 Trendy Manfrotto Camera Bags: Windsor or Street Style? 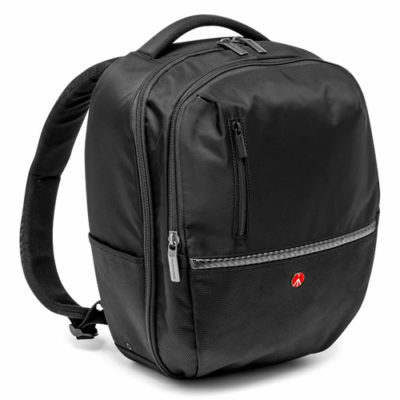 Manfrotto bags offer much more than the average joe backpack and that is style that fits into your lifestyle. 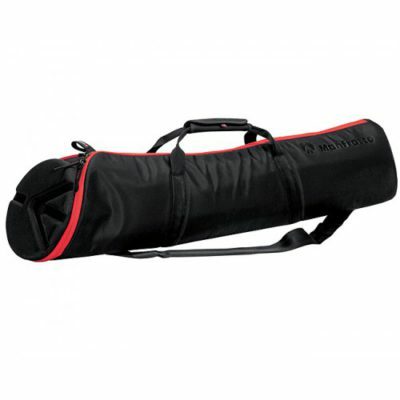 Manfrotto camera bags are complete photo equipment carrying solutions designed to enhance the individual style and photographic needs of diverse photographers. Although these bags look different, they serve a common purpose and that is protecting your photographic gear. 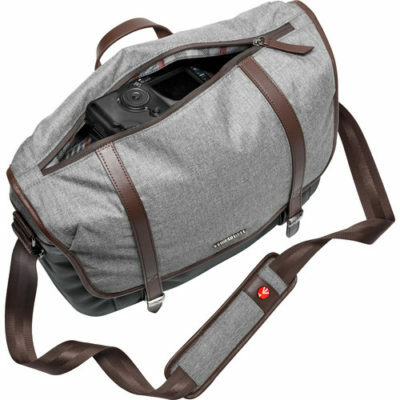 Manfrotto’s diverse range of bags relies on innovative features that make them the best choice for enthusiastic photographers. 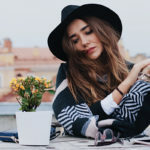 All the bags are completely dedicated to photography, but with a few alterations, these multi-purpose bags are perfect for carrying personal belongings too. 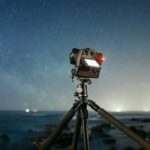 The Windsor range of bags by Manfrotto is designed with a vintage look and reinforced with modern technology like a water-resistant interior and exterior material. The high-quality genuine brown leather trims and soft unique tartan plaid linings will take you back in time to a world surrounded by authenticity and quality. 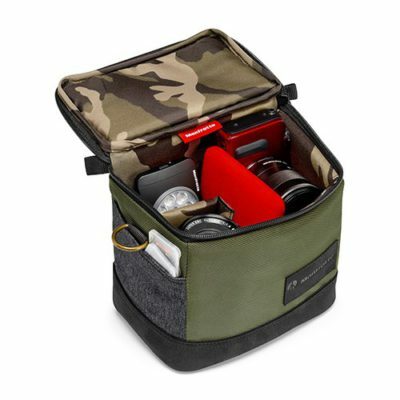 These Windsor bags are the perfect carry-on solutions for travelling photographers who are looking for both usability and style. The Windsor bags have removable padded inserts with touch-fastening dividers and the backpack gives exclusive access to your equipment one the sides and from the top. 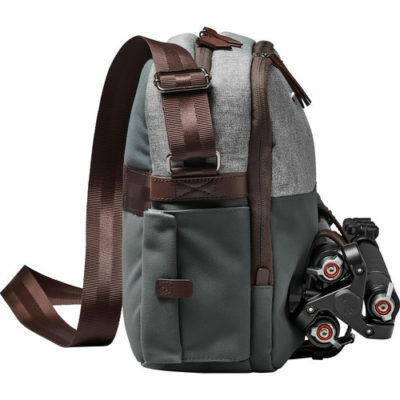 The bags have dedicated cushioned laptop compartments and are equipped with interior and exterior pockets to give your gear and accessories ultimate protection in all situations. Live life to the fullest and capture memories every step of the way. 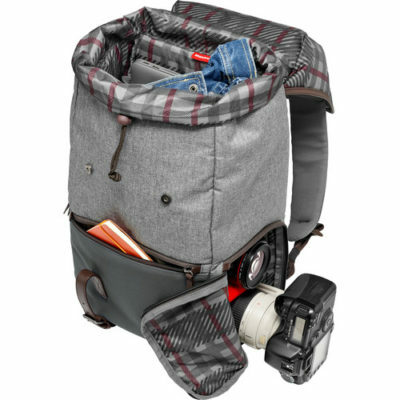 Manfrotto’s range of Street bags is perfect for exploring the city and designed by an innovative team with inspiration from the latest fashion trends. 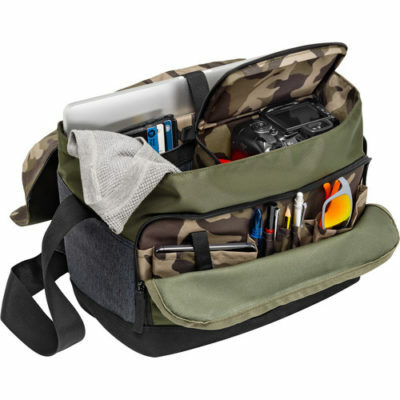 These bags have padded dividers providing vital protection while multiple zippered pockets that allow easy access to gear but also allows storing extra accessories. These bags have ample space for each photographer’s needs and are multifunctional when removing the protective camera inserts. Padded straps and easy grab handles make these street style bags a pleasure to travel with. Except for the shoulder bag, all the Street bags are equipped with laptop compartments for the photographers ready to do post photography editing on the go. 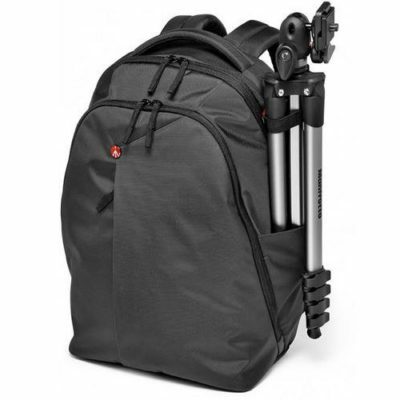 Manfrotto backpacks offer superb versatility, security and lightness. 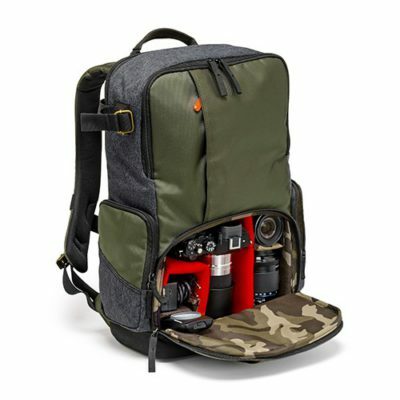 Designed to fit the latest gear available theses backpacks are not only for the pros but also for enthusiast photographers. 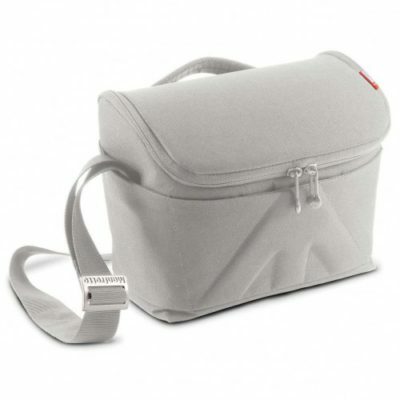 Manfrotto camera shoulder bags are sleek, lightweight and functional. 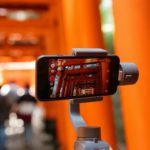 With a range of different colours and sizes to fit your photo camera, video camera or your travel needs.